Eminent Domain on beach access road??? For over 100 years, as is required by law in California, the public was allowed access to a beach in Half Moon Bay through an access road. 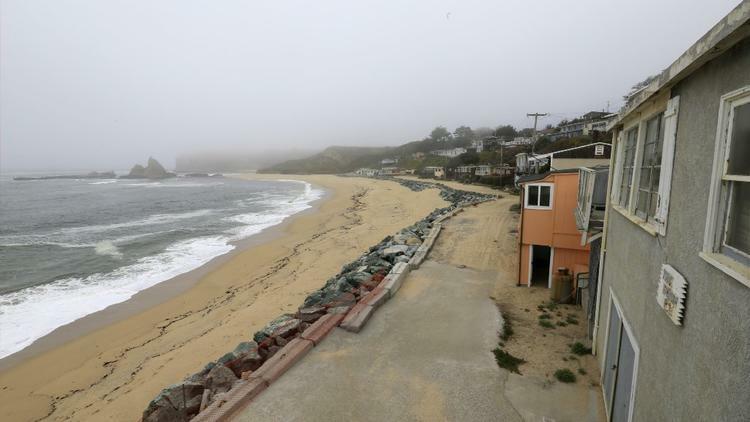 Now that the property is owned (82 acres) by a Silicon Valley billionaire, he has cut off all access to the road and therefore, the beach. Can the state bring an eminent domain lawsuit to get access? The previous owners charged people to access the road. Governor John Kasich has not asked electors who represent him in the upcoming electoral vote not to consider him; that he is no longer a candidate. 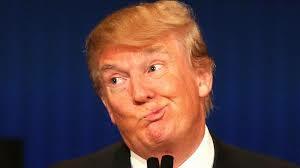 The Electoral College members, including Democrats, have been hoping to come up with ANY alternative to Donald Trump. Kasich now refuses to be that person, saying it is further dividing the country. Looks as though he has sold out to Ryan and the insiders. December 7, 2016 at 11:45 AM: A pickup lost its trailer on Rawhide Road in Jamestown and the trailer then struck another vehicle. A tow truck was dispatched. Minor injuries were indicated. CHP is now clearing this collision. Trump, who has bragged that he knows more than the Generals, has appointed yet another General to his cabinet. The Department of Homeland Security will be run by General Kelly. How many does that make? 4??? December 7, 2016 at 10:25 AM: A car has gone off Hardin Flat Road near Hwy 120 in Groveland and is down an embankment. Van Jones is the host for a new show on CNN called the Messy Truth, an investigation into why Donald Trump won the Electoral College vote in November. December 7, 2016 at 9:45 AM: An 18' travel trailer has been reported totally burned in an orchard near Eight Mile Road and Alpine Road in the Lodi area. CHP is en route to the scene. No other details are available at this time. Not sure if my fingers can unthaw enough to write this morning, but here goes. Last night I went through all the anonymous comments you forwarded me from the local racist TROLL. 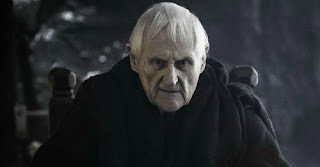 Peter Vaughn played Master Aemon in the TV series Game of Thrones, where he gained worldwide fame. He had been in many movies over the years. He was 93. December 7, 2016 at 7:55 AM: Sheep are reportedly on Las Palmas Avenue at Ash Avenue in Patterson. Be careful if headed that way. CHP is en route to the area. December 7, 2016 at 7:45 AM: A black cow is reportedly on Jacksonville Road near Lulu Mine Road and bucking a vehicles in Jamestown.